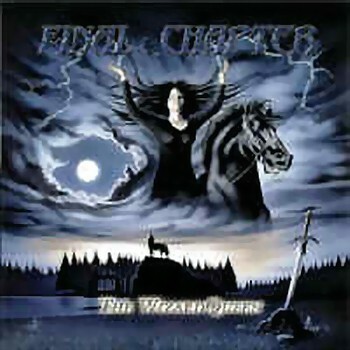 Final Chapter is the name of a German power metal band which was signed to the label "Underground Symphony". The band consists of 4 instrumentalists, Michael Brettner (Guitars), Achim Sizinger (Guitars), Andreas Wimmer (Bass and keyboards) and Michael Stein (Drums). To date, the band has only ever released a demo, and an album which expanded upon the aforementioned demo. The album is a concept album. For this album, all the vocals were performed by a number of guest vocalists. Of these guests, notable contributors were Tobias Sammet and Chitral Somapala.